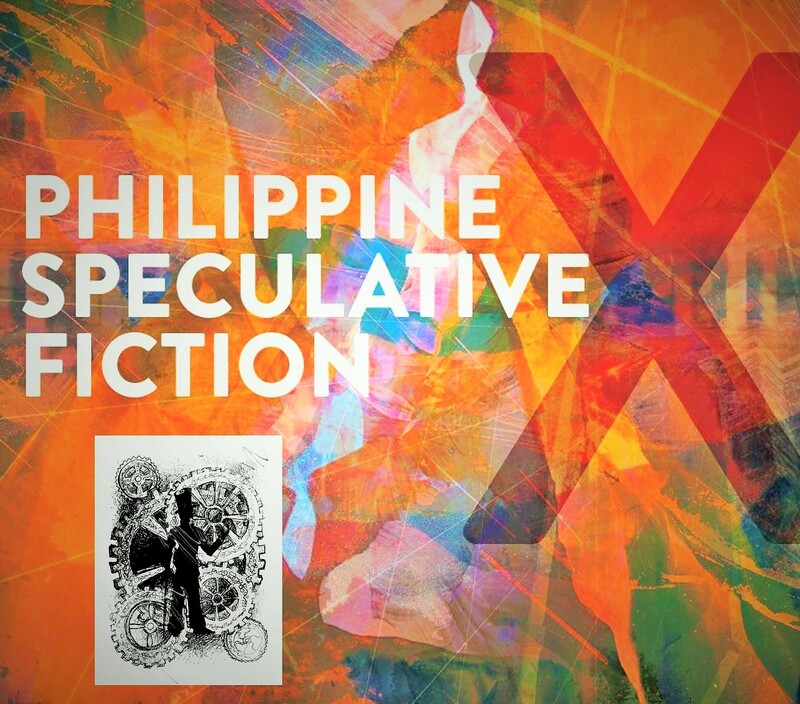 Philippine Speculative Fiction 10 has been announced! Editors Dean and Nikki Alfar have announced that the tenth volume of the much-storied Philippine Speculative Fiction series will be coming out towards the end of 2015. This is the publication that broke SFF and its sister sub-genres into the local mainstream literary scene and many writers — myself included — owe it a great debt of gratitude. Philippine Speculative Fiction is like the Black Mirror of Philippine society. Each and every one is a study of the human condition — viewed through the lens of what is possible through Science Fiction or Fantasy. Some of the stories are purely for fun or entertainment, but many more consider fundamental philosophical questions about how we Filipinos conceive/perceive reality. Quite a few also explore alternative social visions — some nightmarish and scary, others hopeful and exciting. I honestly can’t wait for this latest volume to come out. I am also very happy to announce that my Alt.history story “Mene, Thecel, Phares” will be part of this historic 10th edition. It’s a strange tale that may or may not be about our national hero Jose Rizal, Freikörperkultur, Uranian Poet-Assassins and Adolph Hitler’s mommy. Side note: Last January, when the call for submissions came out, I asked Pinoys abroad to submit as we made up 10% of the Filipino population. There were 23 acceptances so I was hoping for at least 2 to come from overseas. I am not sure who else is based abroad, but I guess that Alyssa Wong and I represent the diaspora. Thank you once again to Dean and Nikki for more than a decade’s worth of hard work (as well as to all the other editors who made Volumes 1 to 9 possible)! Two New SFF Stories Coming Soon! Very happy to announce that I have sold two stories in the last two weeks. The first one is “Brother to Space, Sister to Time”, a family drama/space opera piece set in the last remaining Filipino space colony, very far away from mother Earth. 1. 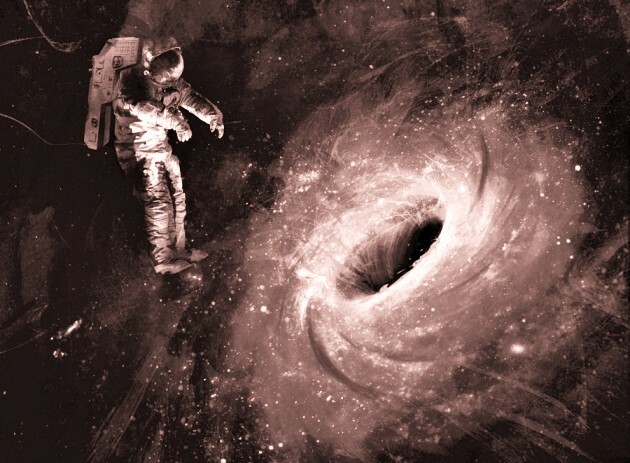 When you create a device that can communicate across interstellar space, aren’t you also creating one that can talk through time? 2. Is it possible to weaponize music to hack into someone’s brain? 3. What happens to a highly social group (such as Filipino society) when you can no longer communicated without tech mediation? 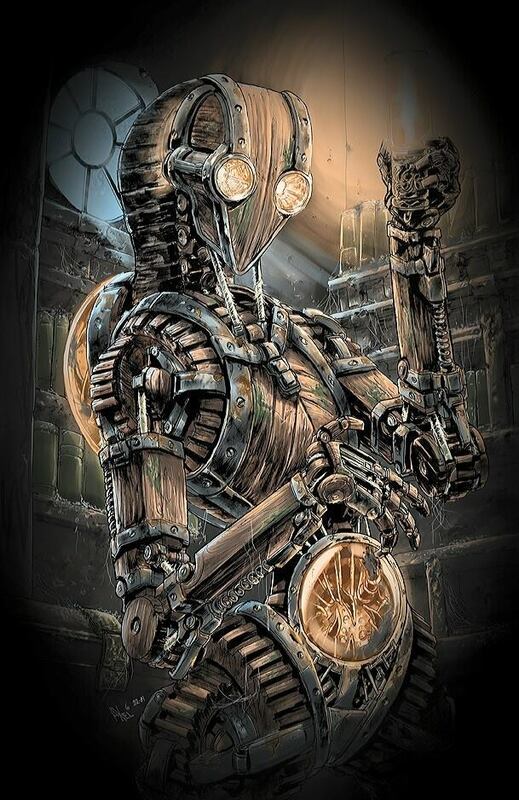 The second story I’ve sold is my Pre-hispanic “woodpunk” story called “My Father is Made of Light” where the ancient Filipino household dieties called “Anitos” are really library automations of shell, silver and wood. Inside they carry an almost innumerable number of rontal (inscriptions on palm leaves) to instruct and advise children. It’s set in a world where people mine the bodies of dead gods for fuel and is about a little girl’s fierce determination to save her parents from a seemingly impossible disaster. Sadly, my post title is a bit misleading, both stories will take sometime to be released — late this year and in 2016.